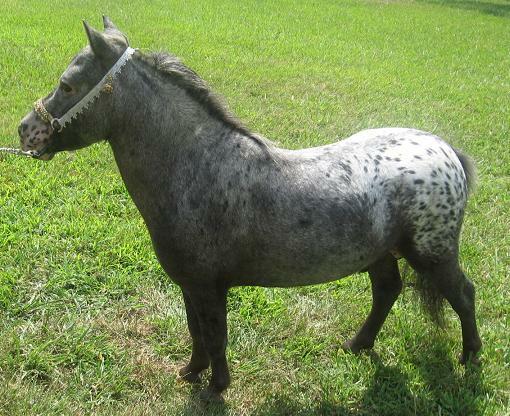 "Dubba G" but most times we just call him Dub. 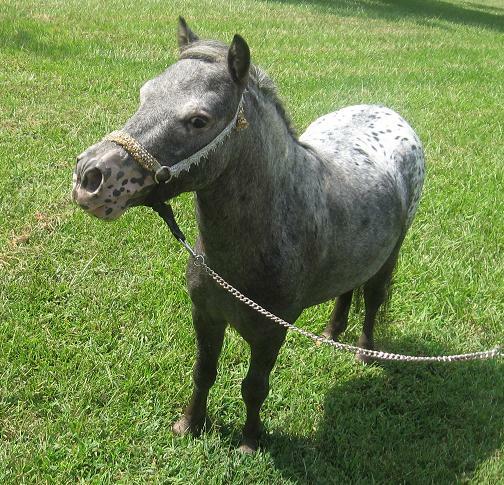 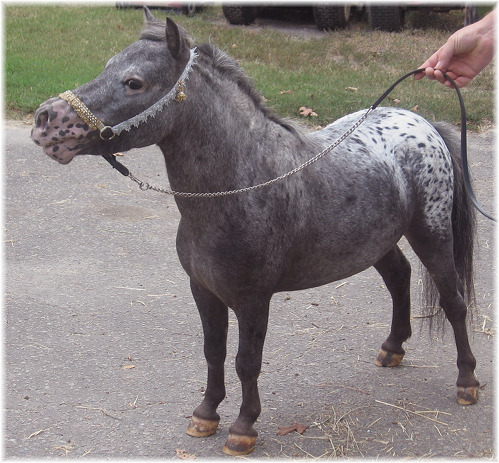 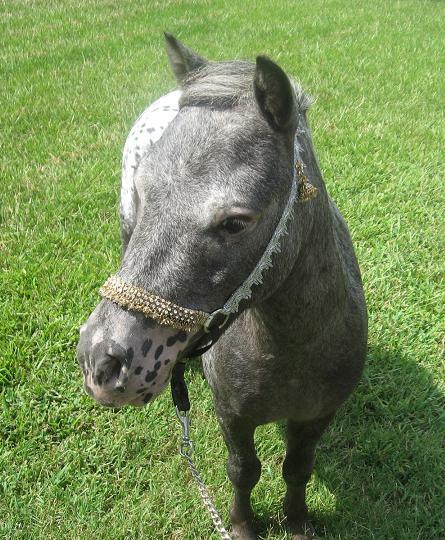 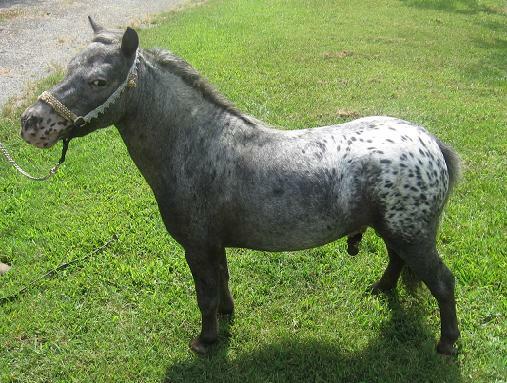 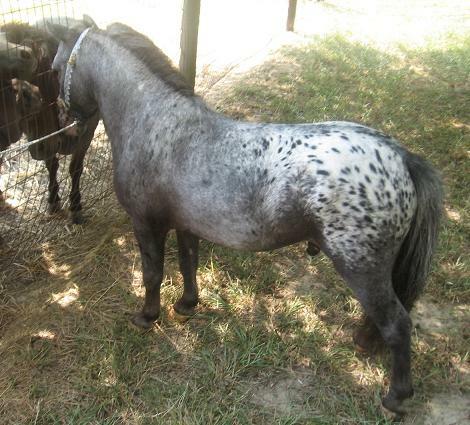 Dub is a near leopard appaloosa. 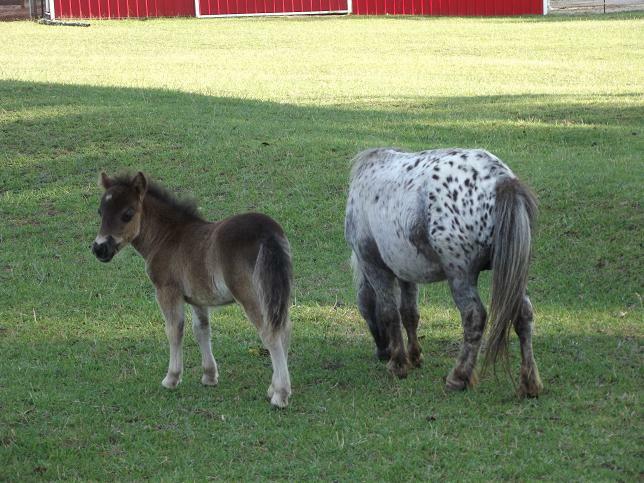 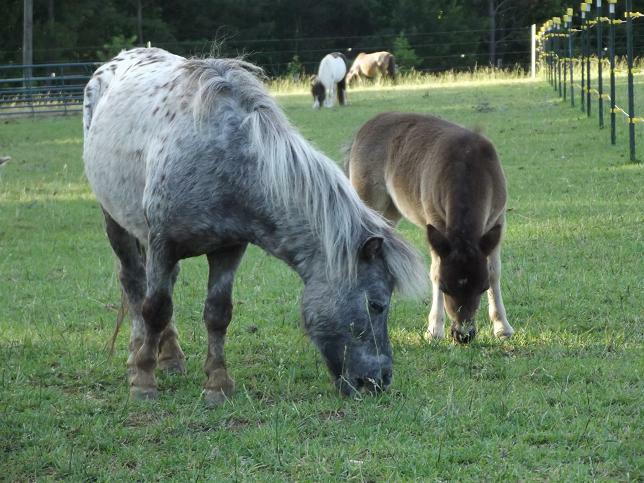 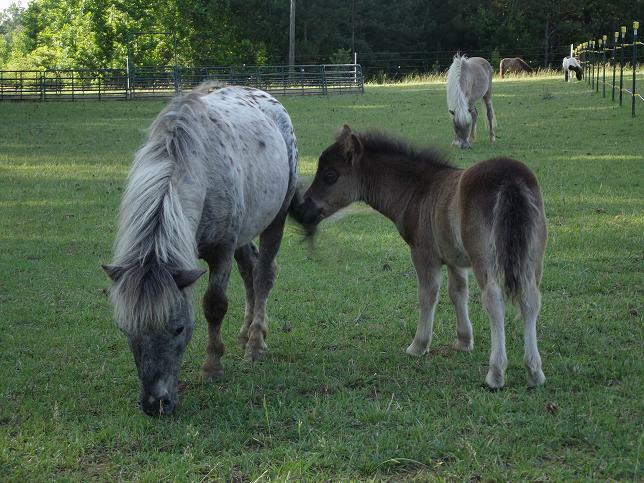 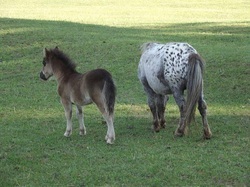 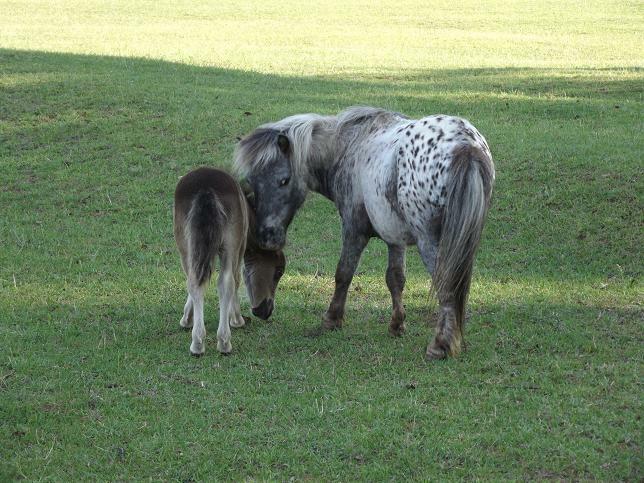 CL7 Minis is proud to have him as our appaloosa herdsire and we look forward to his future foals.